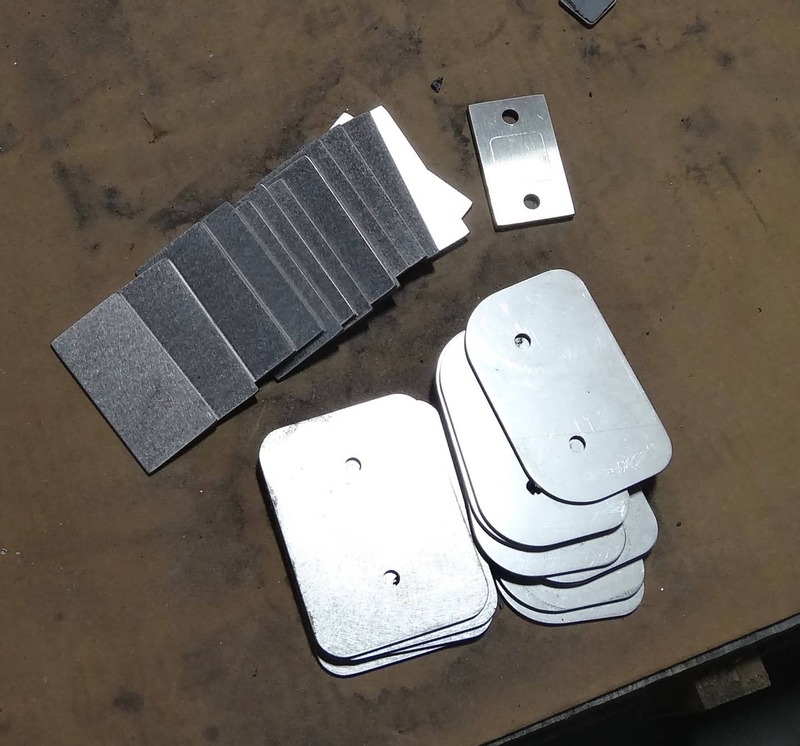 Order Online Metal Parts You Really Need - We Cut Sheet Metal To Your Specs! Of course you can go to your local DIY store around the corner and by a piece of sheet metal. Why not? ..... you could just order it at MetalsCut4U and get your piece of metal cut and bend to your specs. By ordering online you will not have all the potential hassle to cut and bend the metal just the way you will be needing it. It is so easy to order online. last but not least the shape and form. Choose from 14 different shapes and forms we offer today online. 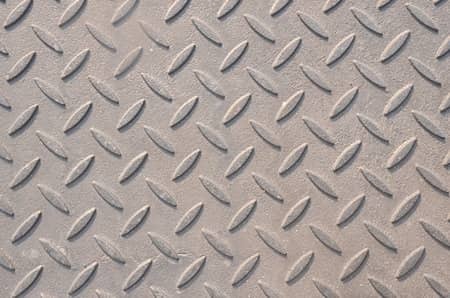 14 metal shapes and forms, where you just have to enter the measurements of the form you have chosen. Choose from bend shapes such as Angles, Z-Channels, U-Channels, or do you need a Tray / Box! 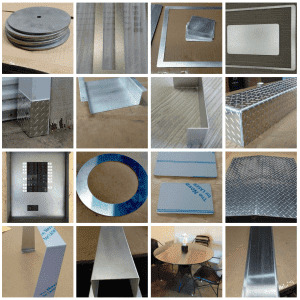 you still have the option to send us a drawing, of your customized sheet metal cut.